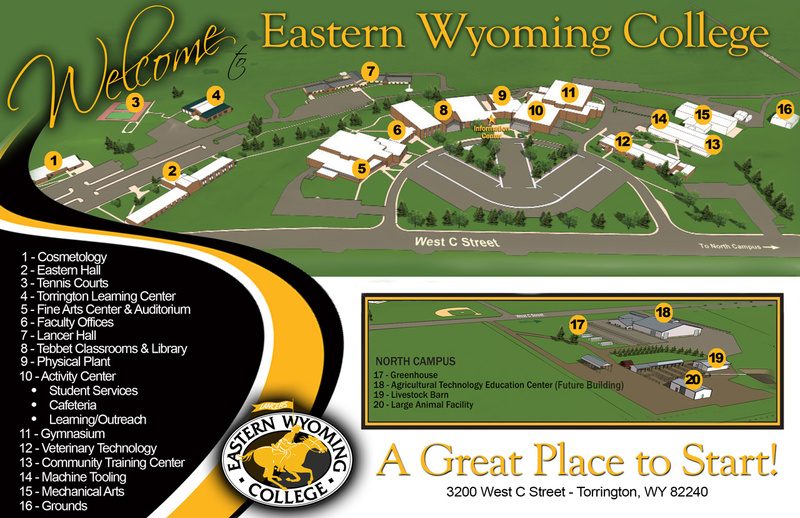 Eastern Wyoming College would like to invite all community members to the College for informational and listening sessions in regard to a nursing program at the Torrington Campus. College officials are hoping to gauge the interest in the region of an expansion of the successful Associate Degree in Nursing program currently offered at the Douglas campus. Interested individuals should plan on attending one of the sessions to provide feedback and learn about the proposed expansion of this popular program. Two informational and listening sessions will be held in the Career and Technical Education Center (CTEC), 3200 West C Street, Torrington, room 101, on August 7, 2018 at 12:00 – 1 pm and at the same location at 6:30 – 7:30 pm. Participants will be asked to share contact information and to complete a brief questionnaire.